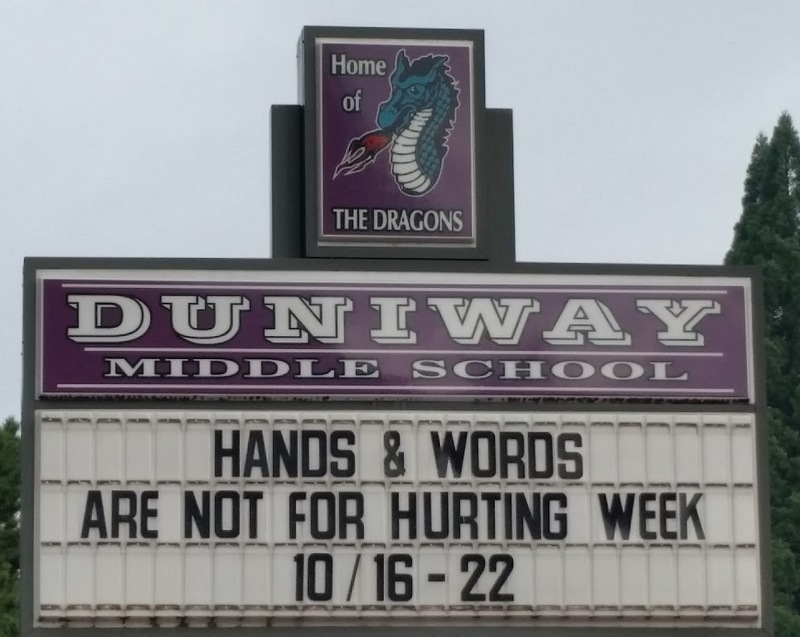 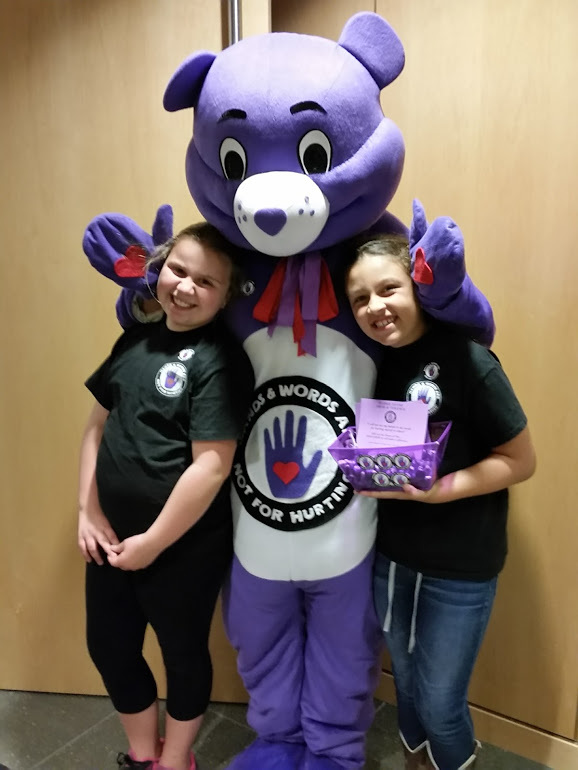 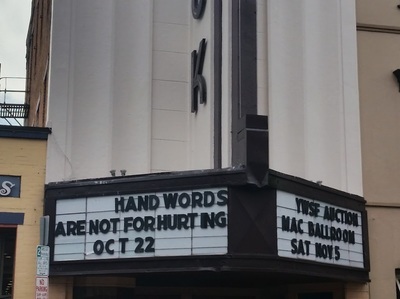 Yamhill Chapter Hands & Words Are Not for Hurting will celebrate National Hands Week soon. 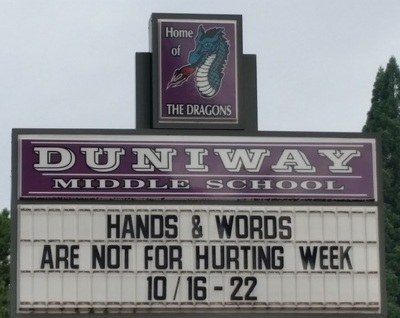 Join us and take the pledge and encourage others to do so! 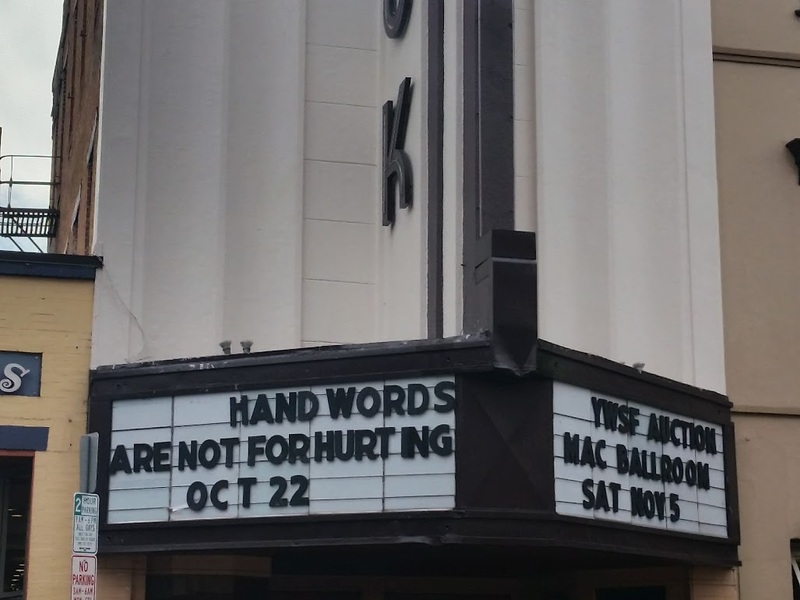 I will not use my hands or my words for hurting myself or others. 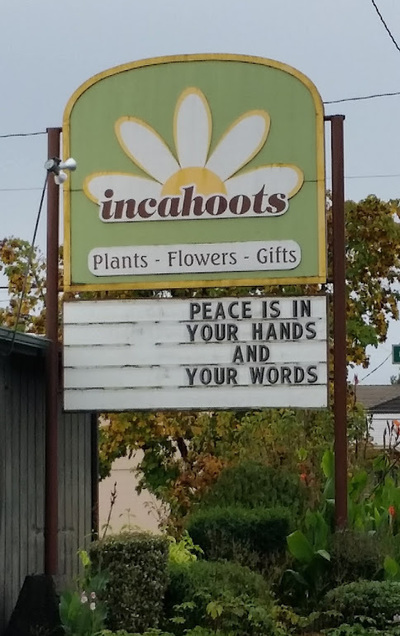 (Hover over images below for descriptions). 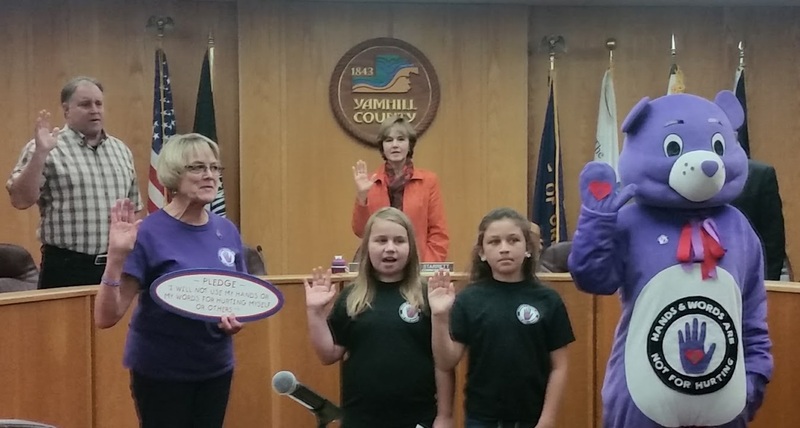 Elementary School 4th graders, lead the Hands Pledge at the County Commissioners' meeting. Columbia Bank teller Donna Davis receives the Ambassador Award for sharing the Hands message with her drive-up window customers. Students greet folks attending the McMinnville City Council meeting. 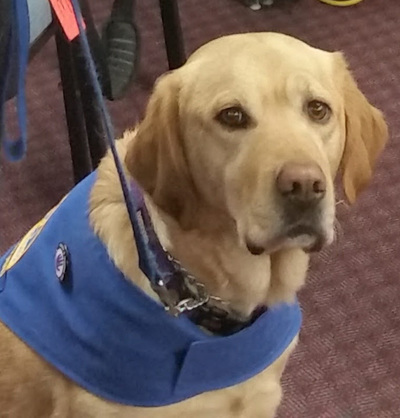 County Courthouse Companion, Marybeth, wears Hands pin in honor of Hands Week. 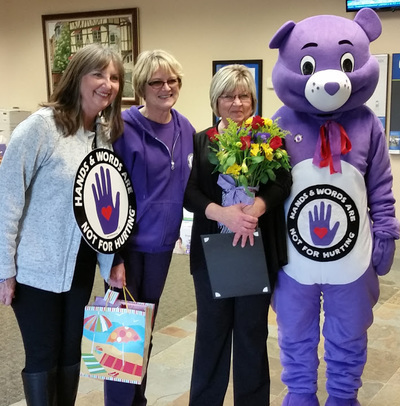 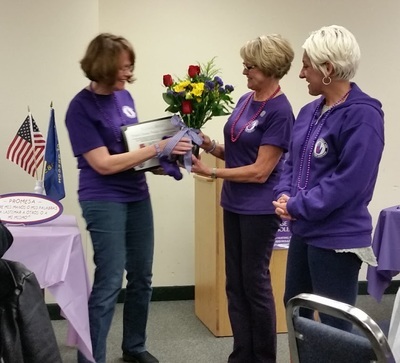 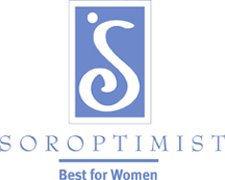 Soroptimist Vickie Gross receives the Purple Hands Pledge Ambassador Award for distinguished service as the Purple Hands Bear.